DON'T MAKE A MOVE WITHOUT first seeing this Custom Rochester riverfront home w/professional landscaping located in STONY CREEK RIDGE sub includes SWIM, TENNIS CLUBHOUSE streetlights, sidewalks,& walking distance to downtown Rochester's shopping, restaurants, parks, trails & family adventures. 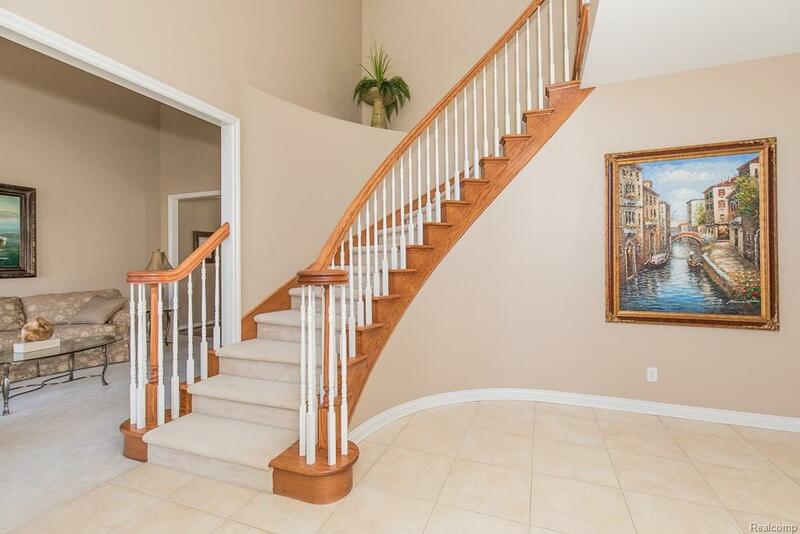 This gorgeous foyer offers a winding staircase, soaring ceilings, open floor plan, quality upgrades & finishes! 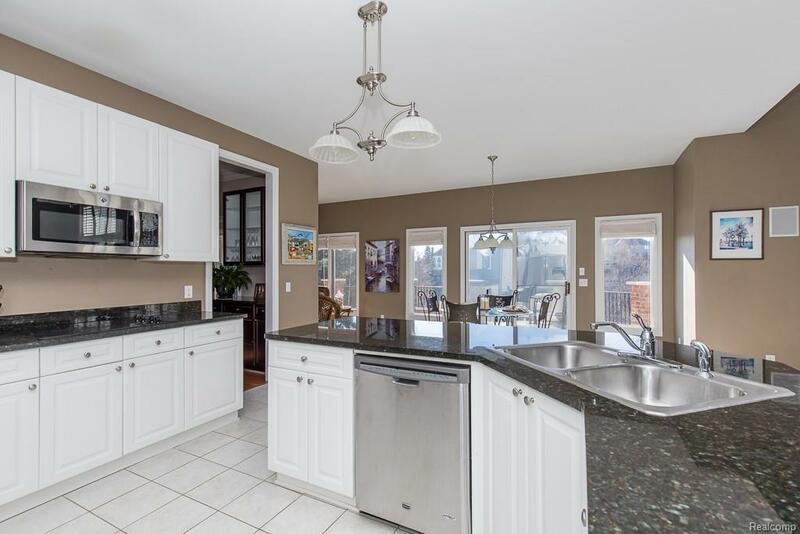 Enjoy your morning coffee in the bright sunroom located off of the open concept kitchen, or warm summer mornings enjoy on the gorgeous euro terrace overlooking nature. The master bath has a jetted tub & dual vanity, Bonus room in the master bedroom. Jack & Jill bath, separate princess suite. 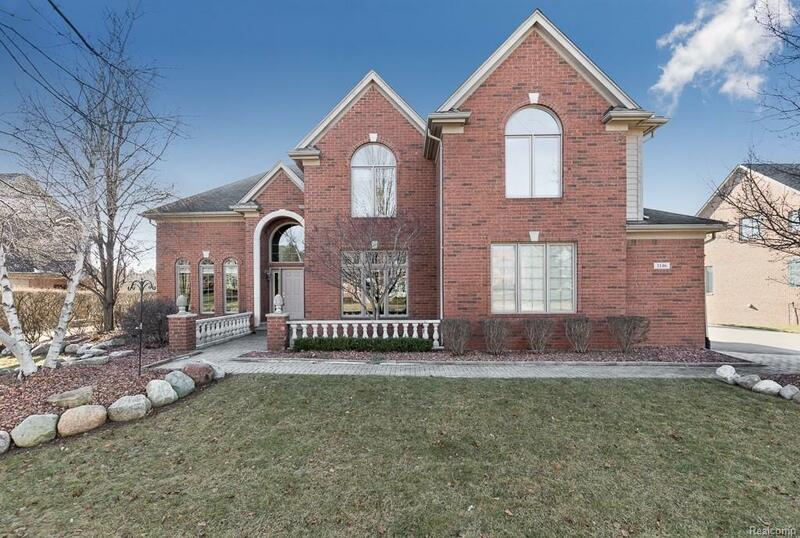 Entertain in the finished walkout basement w/full bar featuring custom cabinetry, granite, built-in appliances, extensive recreational space, & paver patio w/breathtaking views. 5th bedroom, full bathroom in the lower level. Award-winning Rochester Schools. GREAT place to live!